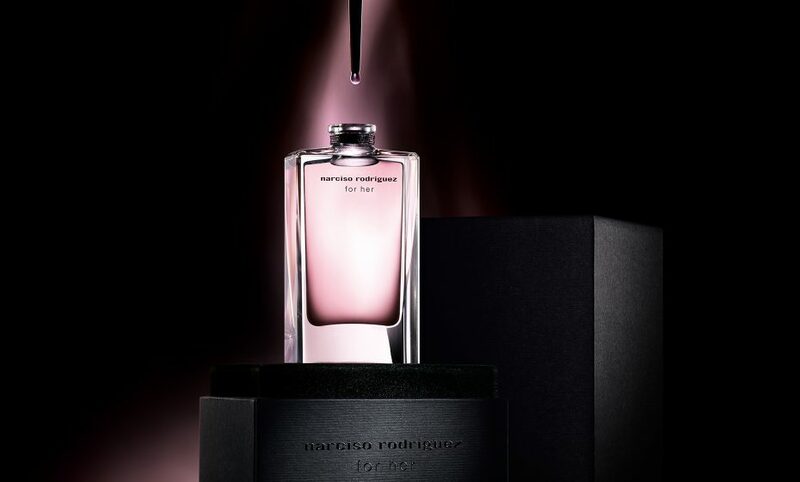 CHIC has captured the essence of the Narciso Rodriguez perfume in an emblematic and elegant shoot. Art direction: CHIC. Photography and post production: Les Ateliers.